We are pleased to have Julie M. Smith, New Testament scholar and author, as our April, 2015, speaker. Julie’s book Search, Ponder, and Pray: A Guide to the Gospels, has been praised as a “substantial contribution, not simply to the growing field of serious Mormon scholarship on the Bible, but to the LDS community as a whole.” With the New Testament as the focus of our Sunday curriculum this year, and Easter fresh in our minds, we hope you’ll join us as we learn new ways to enrich our study of the New Testament. 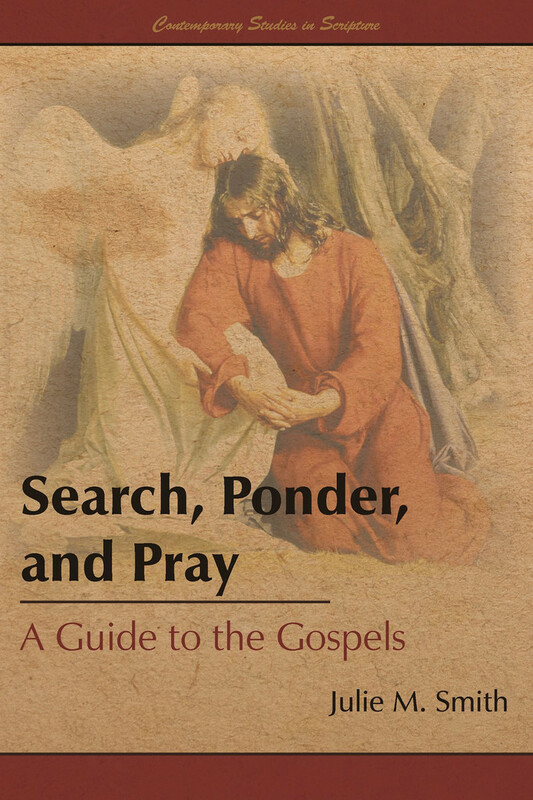 In this powerful, thought provoking, and timely presentation, Julie M. Smith, author of Search, Ponder, and Pray: A Guide to the Gospels, the second edition of which was recently released, will discuss questions such as: How can Latter-day Saints enrich their study of the New Testament? Can modern biblical scholarship be of any use to them, or should it be avoided as suspect? What are some best practices for reading the stories of Jesus’ life and ministry? With the celebration of Easter having just occurred a few weeks prior to her presentation, Julie will explore the benefits and limits of the academic study of the New Testament, along with ways in which it might be used in personal study, while focusing on the stories of Jesus’ death and resurrection. Julie M. Smith graduated from the University of Texas at Austin with a BA in English and from the Graduate Theological Union in Berkeley, CA, with an MA in Biblical Studies. 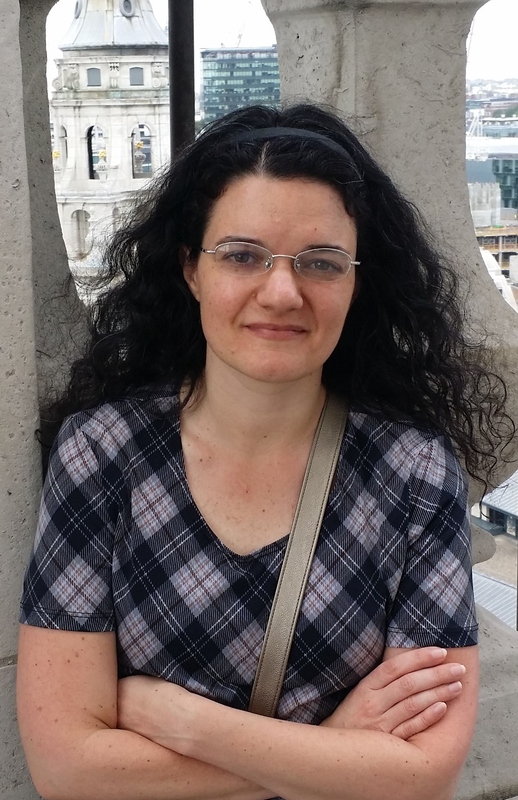 She is on the executive board of the Mormon Theology Seminar and the steering committee for the BYU New Testament Commentary, for which she is writing the volume on the Gospel of Mark. Julie is married to Derrick Smith; they live near Austin, Texas, where she homeschools their three children. She also blogs for Times & Seasons, where she is the book review editor. She is the author of Search, Ponder, and Pray: A Guide to the Gospels and numerous essays on a variety of Mormon studies and biblical studies topics.